You can keep your quasi-3D, Nintendo. 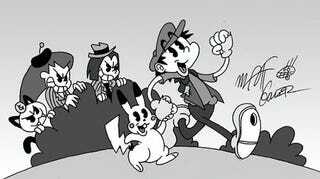 This is the only black & white Pokemon we'll ever need. By questionthemajority.